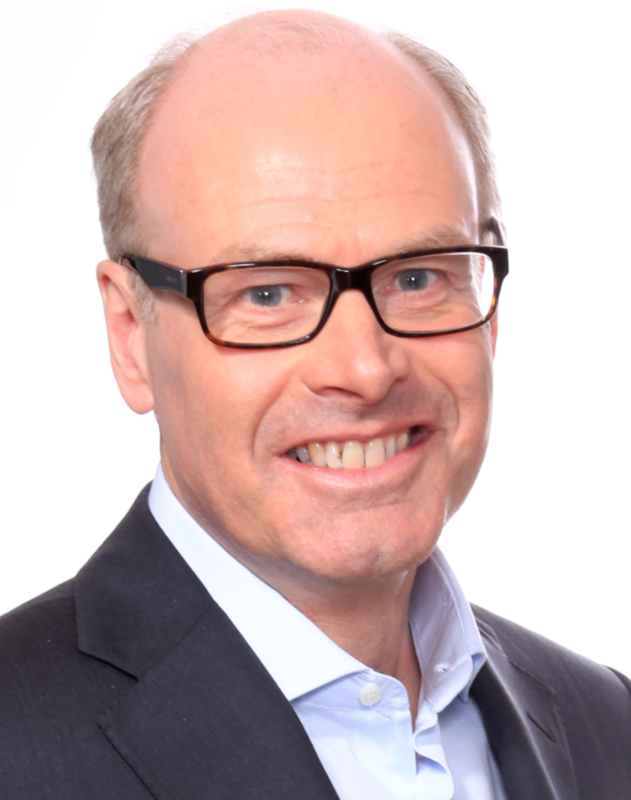 Morten Sørby has been appointed Head of Region Asia in Telenor Group. [SatNews] Last week SatNews.com announced Telenor Group's newly appointed President and CEO. Today there's another announcement and promotion. Telenor Group announced that Mr. Morten Sørby has been appointed Head of Region Asia in Telenor Group, effective June 1, 2015. Mr. Sigve Brekke was recently announced as the upcoming President and CEO of Telenor Group and will now start his preparation period ahead of the starting date of August 17, 2015. Sørby will assume all the responsibilities in overseeing and running Telenor Group's operations in Asia, and he joins Telenor's Group Executive Management team. Morten Sørby, a Norwegian national, brings significant operational and strategic mobile telecommunications experience to the role as Head of Region Asia. He joined Telenor in 1993 and has previously been a member of the Telenor's Group Executive Management team for a number of years. He has served as the Executive Vice President in charge of corporate strategy and regulatory affairs in Telenor Group. Sørby was also the Executive Vice President and head of the Norwegian and Nordic mobile and fixed network operations of Telenor. In 2014, Sørby was CEO of Uninor, Telenor's wholly owned operations in India. During this period, the company continued to strengthen, both in terms of revenue and customer market share. Sørby holds a Master of Science in Business Administration from the University of Karlstad. He has also completed additional education from IMD in Switzerland and is a state-authorized public accountant in Norway. "Morten brings his vast experience from the global mobile industry to the role as head of our operations in Asia. Morten will continue our growth story in this dynamic region and I am confident that he will put his deep industry insight into action together with our operations in Asia," says Jon Fredrik Baksaas, President and CEO, Telenor Group.